If your oven isn’t heating or baking properly, there is a good chance it could be the bake element. This is a pretty elementary and easy item to fix for the DUI handyman. Although, for some, any type of appliance repair is too daunting a task. Twin Cities Appliance Repair understands this and our technicians are always available to help. When working on any electrical appliances, make sure you unplug the unit before performing any work. To gain access to the bake element, slide out and remove any baking racks. There are two screws located in the center mounting bracket of the bake element at the back of the oven. Remove them with a nut driver. Pull out the bake element, slowly. There are wires attached which you do not want to pull on or damage. Remove the spade terminal from each element, gently, with your fingers. Then, take out the bake element. Check to ensure you have the proper compatible new bake element. Connect the right spade element to the terminal, sliding it into place. Do the same to the left. Slide the terminals into the notch, matching the mounting bracket tabs to the oven and reinstall the two screws, turning each into its place and then tighten. Slide your baking racks back into place. Reconnect the appliance to the wall outlet. Some appliance repairs are a lot easier than others. 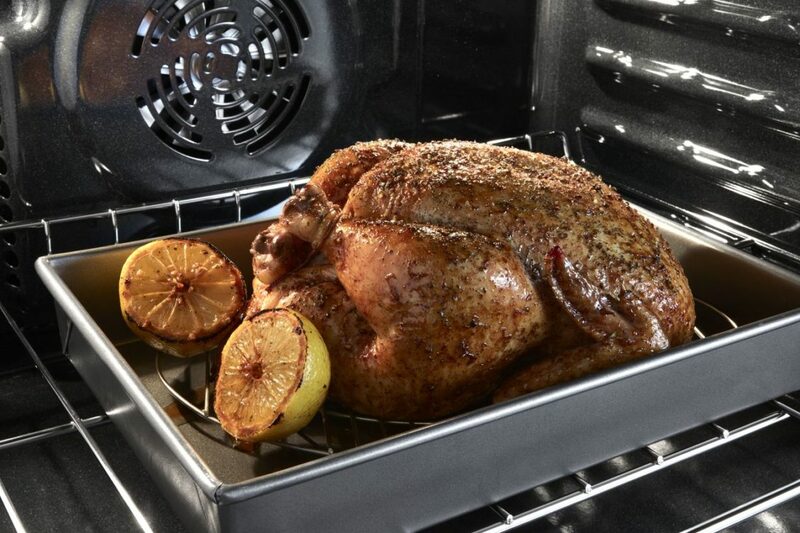 If you are quite sure the problem in your oven is the bake element, this may be just one fix you can perform yourself. Remember to check your purchase for the proper replacement part, and always remember to disconnect the unit before working on it. 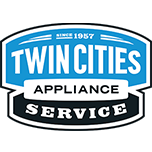 For other oven or other appliance repairs, when you need a specialist in the Minneapolis-St. Paul area, be sure to give Twin Cities Appliance Service a call or contact us through our website. We work on most appliance brands from refrigerators to washing machines, ovens to dryers, and are authorized for repair under warranty of Whirlpool, Jenn-Air, Amana, KitchenAid, and Maytag appliances.